Doctor Who only needs three elements: an eccentric protagonist with a ‘never cruel nor cowardly’ approach to fighting injustice and the magic door that they use to travel through all of time and space, as well as a companion (or more than one) with which to share adventures. In fact, it’s arguable that it doesn’t even need those elements as Mission to the Unknown ably demonstrates, although that is a discussion for another day and another article). Any other returning element that a writer chooses to put in their Doctor Who story is, therefore, fan-service or, potentially, fan-w@nk. The Daleks’ return is an early example of fan-service. In The Dalek Invasion of Earth, the First Doctor and his companions face the Daleks again despite having already seen their apparent demise (the Doctor explains to Ian that they have arrived at an earlier point in Dalek history before the Daleks’ defeat on Skaro, which brings its own continuity problems, of course…). 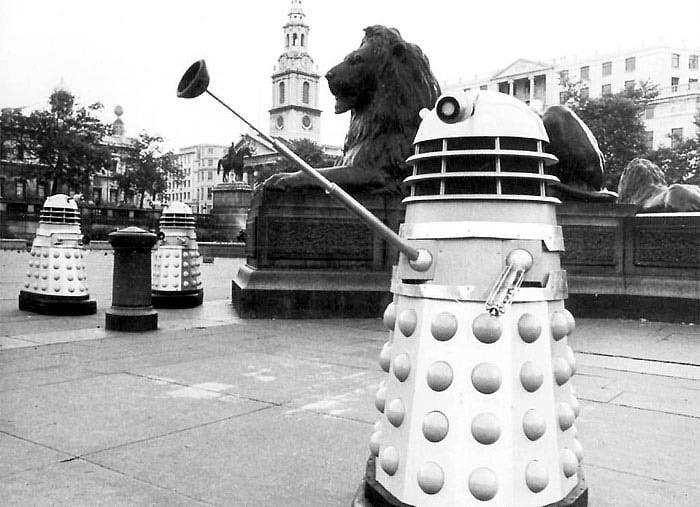 The impetus for the Daleks’ comeback was the thing that unites fan-service and fan-w@nk: affection. In this case, the affection of the audience at the height of Dalekmania for Doctor Who’s most successful and enduring BEMS (bug-eyed monsters). 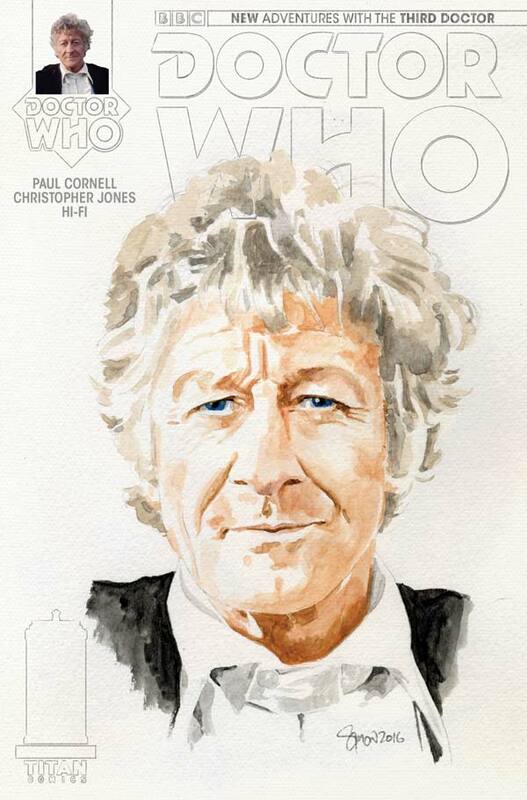 Other good examples of fan-service include Gareth Roberts’ Missing Adventure novels featuring the Fourth Doctor and Romana II – which conjure the spirit of that era of Doctor Who so well – and more recently, the Third Doctor comic mini-series, The Heralds of Destruction, from Titan Comics. The Heralds of Destruction is a continuity-filled feast that references multiple aspects of the Third Doctor’s era as well as the Troughton-era story, The Enemy of the World. It features the U.N.I.T. family, Bessie, Roger Delgado’s Master, Salamander, and numerous other references to the on-screen adventures of the Doctor in terms of its content, tone, and dialogue. However, this is all underpinned by an alien invasion story that fits Pertwee’s era, but could easily stand as the basis for a different story entirely. The continuity elements that are included are there because they’re necessary and evoke this era or because they’re being used in a way that works in narrative terms while being fresh and interesting too. My favourite example of this is the use of Salamander, the titular Enemy of the World, which is just perfect. Ramón Salamander is, of course, the villain from that story, who happens to bear an exact physical resemblance to Patrick Troughton’s Doctor. 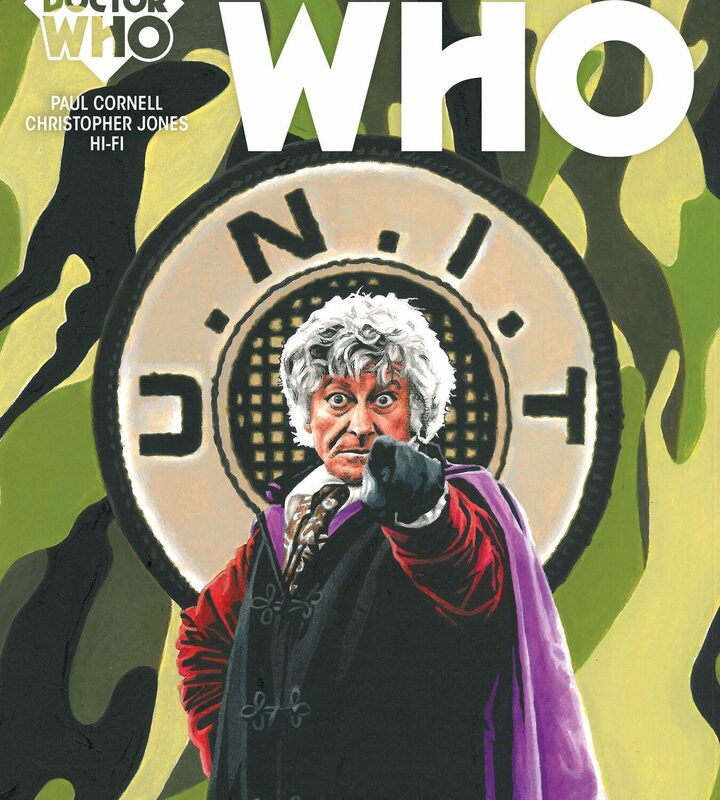 This affords the opportunity for Cornell to suggest that the Second Doctor has come to visit his U.N.I.T.-era counterpart, only for his real identity to come as a further, significant twist at a later point. This is fan-pleasing in a number of ways, using continuity to wrong-foot even the most clued-up Who fan while also providing a continuation of a well-known and, since its rediscovery, well-liked story that is otherwise highly unlikely to ever have a sequel. The Heralds of Destruction shows that continuity does have a place in Doctor Who. One of the nice things about the show is that, due to the elasticity of its format, it spends most of its time moving forwards, exploring new times and places, and giving the Doctor new foes against which to test his or her mettle. 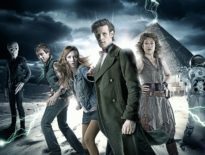 However, it is also nice, on occasion, to revisit the show’s vast reserves of continuity and to use those elements to weave new stories, which, though familiar in some ways, should, like The Heralds of Destruction and the best of Doctor Who generally, nevertheless contain much that feels fresh and exciting and new. 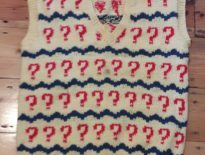 Features	Sylvester McCoy: What A Knit!